Baghdad by the Bay is mad as hell and not gonna take it anymore. The Neutra brothers appreciate the sentiment, but one is skeptical about the outcome. Evoking the rage of cinema's fictional Howard Beale, San Francisco legislators, planners, and commissioners have finally (some would say belatedly) gotten serious about the frequent demolition of buildings with historical value by developers who view fines as a mere cost of doing business. 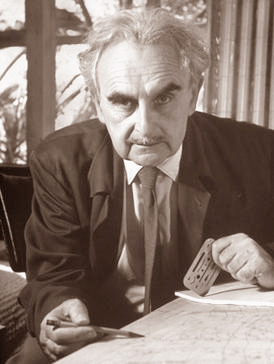 Interestingly, after numerous such incidents in recent years, it was the overnight destruction of a home by a mid-century modern master that at last has given impetus to a proposed city ordinance, not to mention a penalty with teeth: rebuild Richard Neutra's Largent House (1936) and mount a plaque announcing the error of your ways. Predictably, though, the owner is not taking the ruling sitting down. Unprecedented in San Francisco, the penalty was handed down December 13 by a unanimous city planning commission to 49 Hopkins LLC, a corporation set up by owner Ross Johnston to renovate the 1,300-square-foot house. Johnston briefly addressed the commission to explain that his contractors demolished one of Neutra's five homes in the city in September 2017 because they determined it was unsafe, but the commission and city staff noted that his building permit required retention of the bottom floor of the two-story home in Twin Peaks. The commission's action earned press coverage across the U.S. and all the way into Britain and New Zealand. More than just this latest demolition, the commission was likely responding to a trend in recent years that also claimed a 1907 home on Russian Hill designed by legendary San Francisco architect Willis Polk. The developers, San Francisco-based Troon Pacific Inc., agreed to a penalty settlement of $400,000 that was also unprecedented here, but then built a house that set its own record, hitting the market for $45 million. "As we have seen time and again, there is an overwhelming financial incentive to transgress with very little risk of penalty. We ask that you assist in remedying that," pleaded a statement from San Francisco Heritage, presented by Kathleen Petrin on behalf of executive director Michael Buhler. 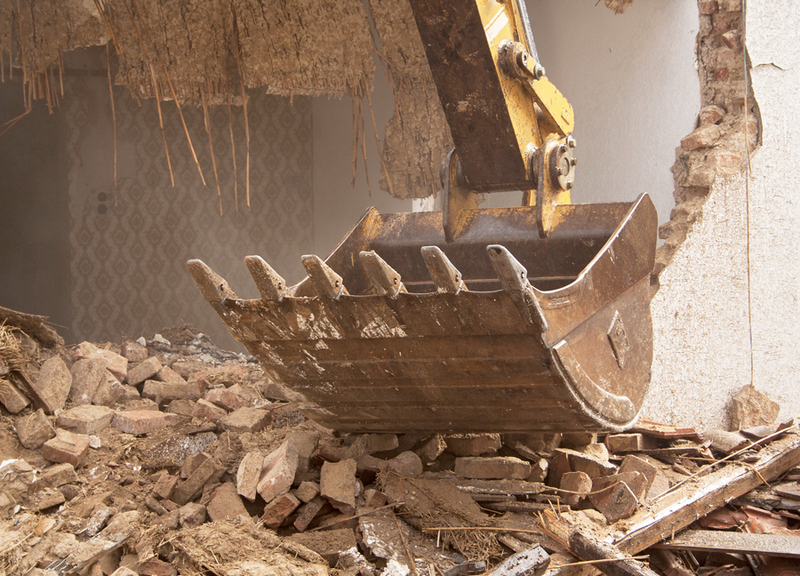 Two days before the commission ruling, a new Housing Preservation and Expansion Reform Act was proposed by County Supervisor Aaron Peskin to increase fines for expanded definitions of "demolition" and "alteration" to residences. At press time, it had yet to be scheduled before the board's Land Use and Transportation Committee chaired by Peskin, who later told the San Francisco Chronicle he was "very impressed" by the commission's vote.